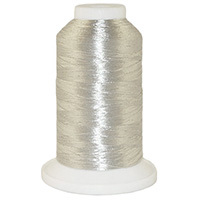 Iris® metallic embroidery threads are made with a nylon core wrapped by twin polyester metallic strands, producing the strongest, smoothest running metallic thread available. Let's face it, metallic thread can be a bit difficult even in the best of times. While no metallic is truly perfect, we believe this is the best available anywhere, and our customers tell us that our metallic machine embroidery thread is second to none. 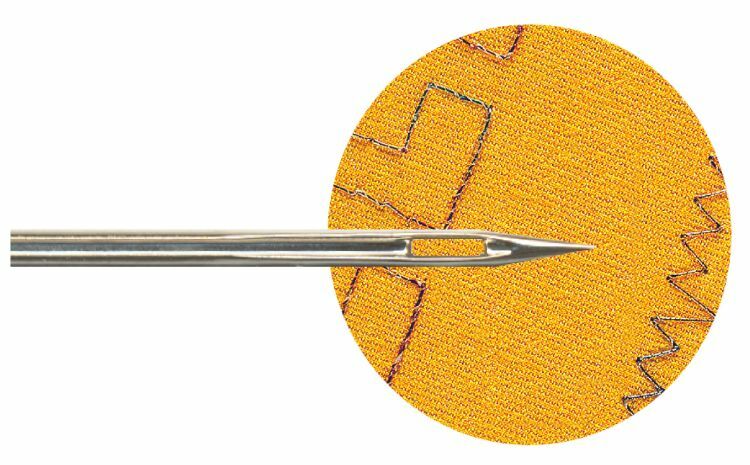 You will be able to embroider with our metallic thread at higher speeds than you are used to, with fewer thread breaks. Our dazzling metallics are very popular for machine embroidery, decorative applications and quilting in high speed embroidery machines, and can also be used for hand embroidery and cross stitching. Due to differences in computer monitors, thread colors may be different than they appear on your screen.